The federal government today ordered General Motors to turn over "pictures, memos, electronic communications, engineering drawings and other data" related to the 1.4 million cars recalled over an ignition switch issue tied to 13 deaths. According to the AP, the National Highway Traffic Safety Administration seeks to determine whether GM withheld evidence or knowingly delayed a response to the issue, an issue the automaker itself says it knew about for 10 years. GM has said they will cooperate with the investigation, and a spokesman said "GM is committed to fixing this problem in a manner that earns their trust." Federal regulations say that if an automaker notices a safety problem they have five days to notify NHTSA of their recall plan or face a fine of up to $35 million. The Wall Street Journal reports GM has until April 3 to respond lest they face fines of up to $7,000 per day. 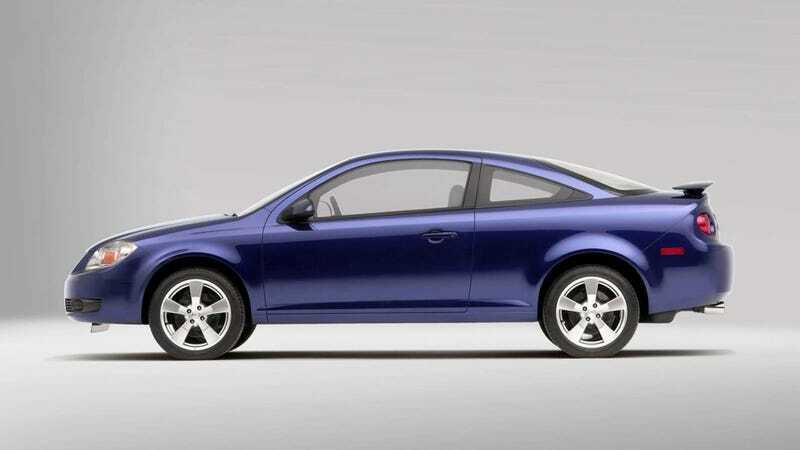 GM has said 13 deaths are now tied to crashes in Chevrolet Cobalts, Pontiac G5s and other cars from the mid-2000s in which an ignition switch is know to turn off in certain conditions mid-drive, potentially disabling the airbags. A recall notice will be sent to owners by March 10.